Yemen’s PM Mohammed Salem Basindwa has survived an assassination attempt unharmed, officials in the capital Sanaa say. Gunmen in a vehicle opened fire on the prime minister’s motorcade as he returned home from his office, one of his advisers said. It is the first time Mohammed Salem Basindwa has come under attack, the AFP news agency says, although other members of his cabinet have previously been targeted. 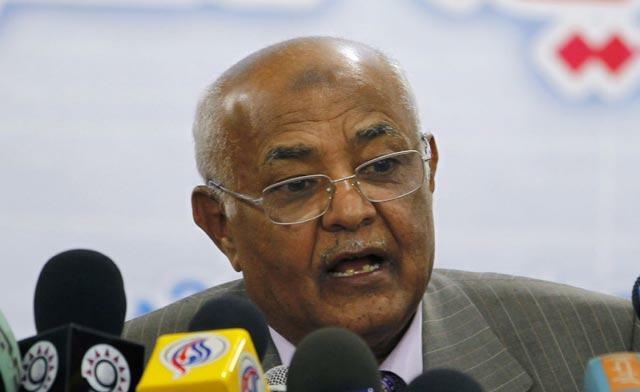 Mohammed Salem Basindwa was a senior opposition figure before being appointed in November 2011 to head the government set up after veteran leader President Ali Abdullah Saleh left power.